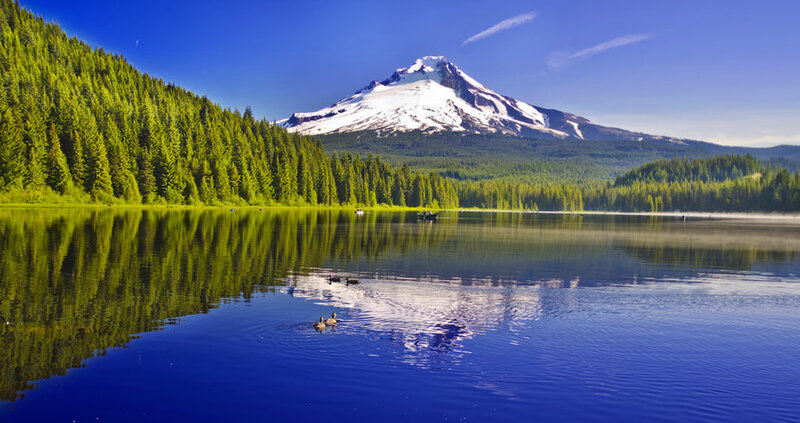 Dr. Todd Remmers received his DMD from Oregon Health and Sciences University. He went on after practicing general dentistry for four years to receive his Certificate in Endodontics from Texas A&M Baylor College of Dentistry. 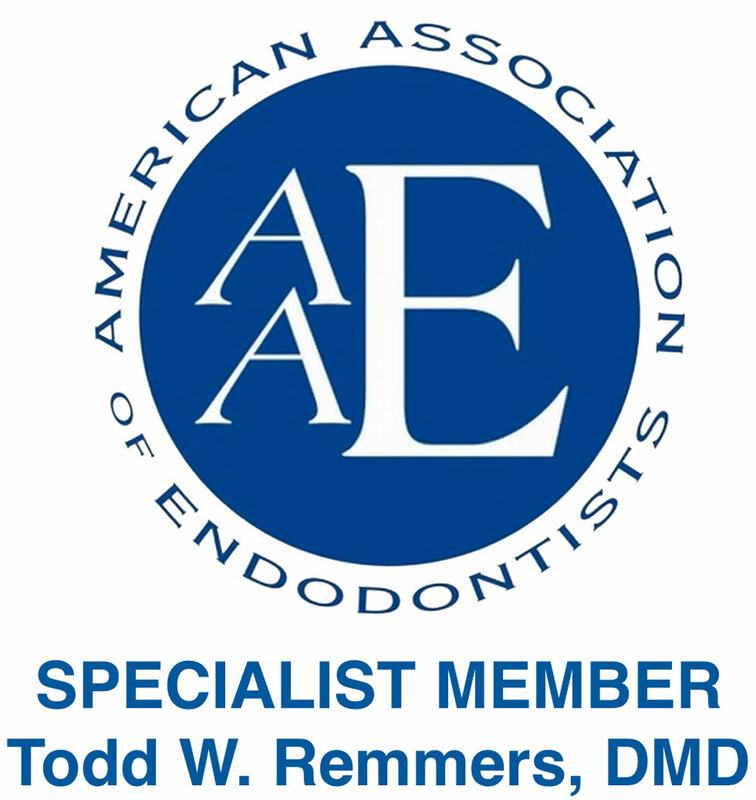 As an early adopter of technology, Dr. Remmers has served as a trainer for CEREC CAD/CAM technology and as a clinical advisor for a dental software company. He has also researched dental composites and has a study published in the Journal of Endodontics on the subject of intraosseous anesthesia. 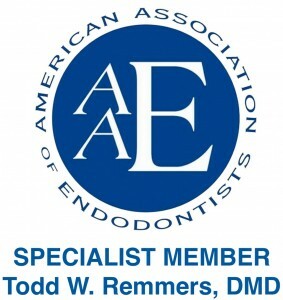 Now that he has completed his years of lecturing and hands-on seminars on Precision-Based Endodontics and serving as a member of Real World Endo’s Board of Advisors, he maintains a private practice in Southlake, Texas. He and his wife Christina are proud parents of two girls, Lina and Arianna. 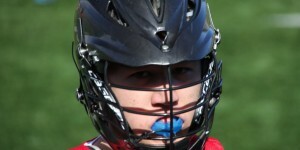 His outside interests include spending time with family, hunting, fishing, and skiing. Our mission is to provide highly personalized and comprehensive endodontic care for our families in Southlake and the surrounding Dallas - Fort Worth metropolitan area. 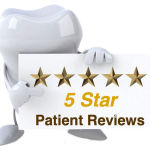 We understand that many patients are apprehensive about root canal treatment. Our goal is to provide our patients with a safe, comfortable and positive experience in our new spacious office. We plan to not only meet, but to exceed your expectations! 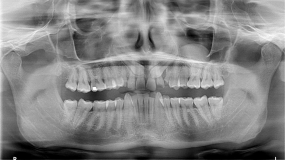 Dr. C. Michael Larsen and Dr. Todd W. Remmers are specialists at diagnosing orthofacial tooth pain and pulpal injuries. They are experts in conventional root canal therapy and microsurgical endodontics. 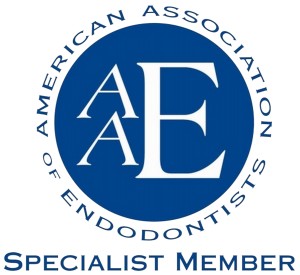 As active members of the American Association of Endodontists, through a commitment of excellence, they provide diagnostic-based strategies using the most advanced techniques, technologies and materials relevant to endodontics. Flossy & Toothy Save Your Smile by Melissa Larsen takes children on a journey that makes caring for teeth loads of fun, while developing the habits that will save smiles! A wonderful cavity prevention book. 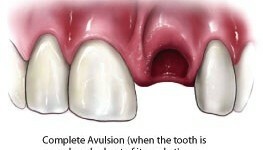 The author’s husband, Dr. Michael Larsen, is an endodontic specialist who has devoted his life to saving teeth after they have been injured by decay (dental caries) or trauma. He promotes “Flossy & Toothy Save Your Smile” to help prevent caries in children that could result in root canal treatment for children.